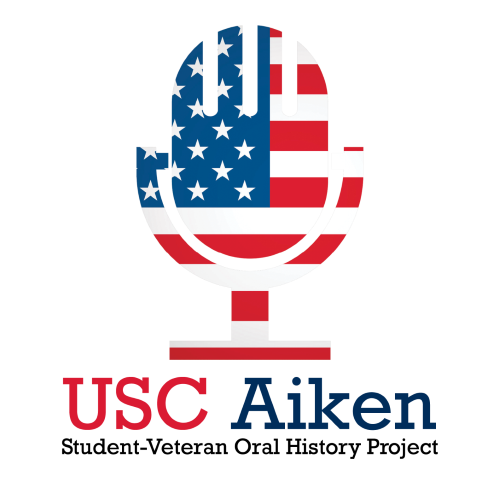 The interviewer, a student at USC Aiken, is taking a class on Oral History. The interviewer contacted the narrator through email, asking him to fill out a questionnaire to help the interviewer plan his questions, but the interviewer and narrator did not meet face-to-face until they conducted the interview. The interview covers the narrator’s early life, including being homeschooled all twelve years; his entry into the Air Force and basic training; his 2 to 3 years of training in linguistics, which he could not discuss in detail; his 5-month deployment to Afghanistan; his current life as a student; and his plans for the future.